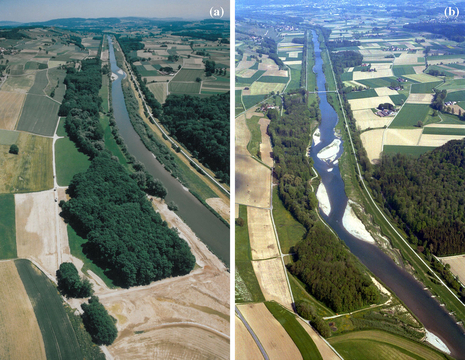 In Switzerland, river sections of a total length of about 4000 km should be restored in the next decades. Main aim of these river restoration measures is the improvement to a nature-near environment and the preservation and the increase of biodiversity. Additionally, the resulting variety of river works provide a better protection during flood peaks while allowing the river a greater freedom to spread and move. However, scientific understanding regarding the underlying principles which determine how hydromorphological variability in restored river corridors relates to ecosystem functioning, biodiversity, groundwater recharge and quality is still limited. Especially the last aspect is from great relevance not only for water managers but, indirectly, of course for the customers, too. The main aspect of the RECORD Catchment project, a follow up of the RECORD project (Restored Corridor Dynamics) is to comprehensively investigate what measures are most effective to influence the river corridor and how groundwater flow systems modify the response of catchments to climate change. Furthermore, we want to deduce general key indicators which can help to give recommendations for future river restoration projects. The focus of our research is centered on the Thur catchment which is located in NE Switzerland. The catchment includes high altitude groundwater flow systems that play a basic role for drinking water supply and groundwater flow systems in the alluvial plains. 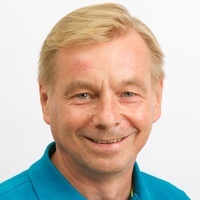 We acknowledge funding through the Competence Centre Environment and Sustainability (CCES http://www.cces.ethz.ch/index ) of the Swiss Federal Institute of Technology Domain (ETH). The ETH Board of Directors established CCES as one of four centers to promote interdisciplinary research. The RECORD and RECORD Catchment projects are part of this endeavor. 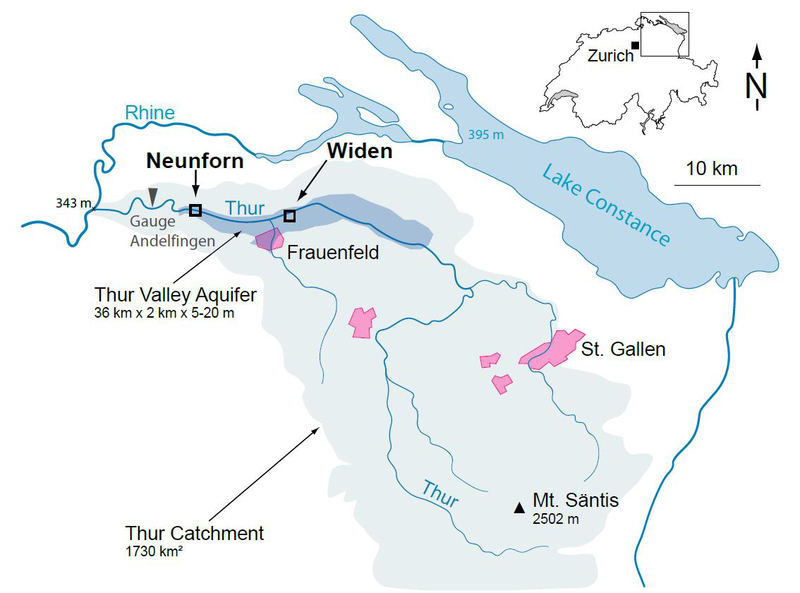 One third of the funding comes from CCES, one third is provided by the participating ETH institutions (Eawag, ETH Zürich, École Polytechnique Fédérale de Lausanne and the WSL – Swiss Federal Institute for Forest, Snow and Landscape Research) and the remaining third is obtained from additional sources.